Download your FREE REPORT “The 7 Deadly Sins of Closing” & the first three chapters now. James is the author of The Perfect Close: The Secret to Closing Sales – The Best Selling Practices & Techniques for Closing the Deal that shows sales & service professionals a clear & simple approach that increases closed opportunities & accelerates sales to the highest levels while remaining genuinely authentic. James has spoken for some of the biggest names in technology & healthcare. 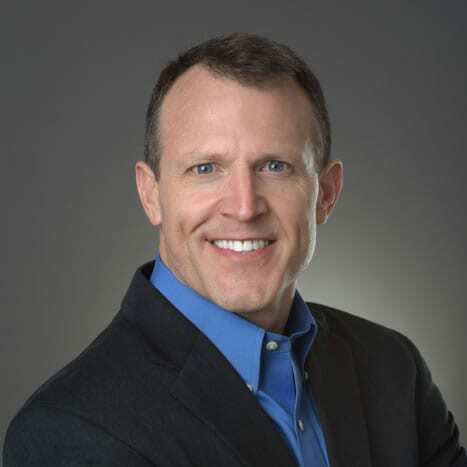 Combining the latest industry drivers with the most recent ideas & best practices James helps sales & services organizations take sales performance to a higher level while remaining genuine & authentic to their value system. I coach teams, managers and individuals. My focus includes closing, productivity, management, messaging, lead generation, strategic, tactical and other sales skills. One on one coaching is one of the activities I enjoy the most. You don’t need 101 closes (one for every occasion), and you don’t even need to master selling. 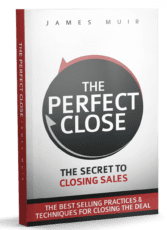 All you really need is a simple, easy to learn, facilitative way to advance your sales to closure. This book shows sales and service professionals a simple approach to increase your number of closed opportunities and accelerate your sales to the highest levels while remaining genuinely authentic. It is especially helpful for professionals who dislike the “stigma” of selling and/or find the selling process awkward or uncomfortable. Read this book. Absorb it and it will change the way you use your craft. And…. it will change your life. I have seen these methods used and perfected for over 20 years and I can tell you, this is the real deal. Well done James! I love knowing that there is someone else out there that shares the same enthusiasm that I do for learning and reading and accomplishing! You are truly an inspiration to me. You take action and love to help people be their best selves. You eagerly and gladly share new ideas and information with others and want to help them be better. You are a tremendous mentor and leader. Thank you so much! "The 7 Deadly Sins of Closing"